Self-service is a key and increasingly important part of an integrated customer experience but get it wrong and you will end up with frustrated customers and a higher demand on your agents. So what should you be looking out for when going down the self-service route. 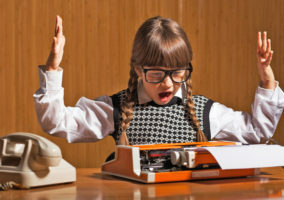 Poorly designed IVR solutions – Poor design is one of the key reasons customers get frustrated with interactive voice response (IVR) solutions. Many businesses make the mistake of providing too many menus and options, possibly in a misguided effort to keep customers away from calling agents directly. 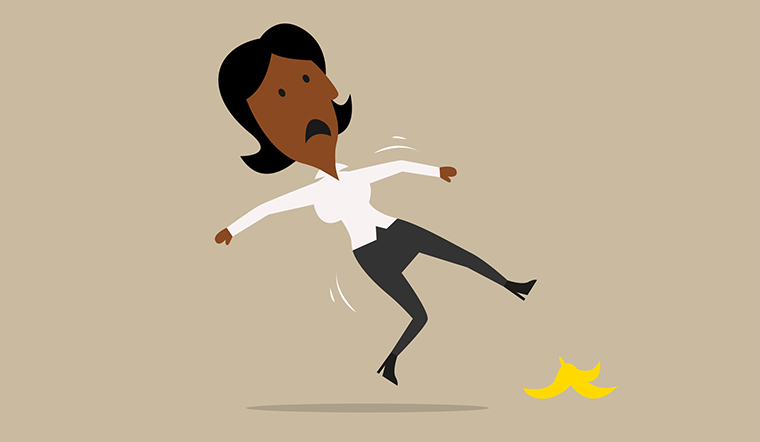 Often, the tactic backfires as complex IVRs inevitably end up confusing customers – and there are occasions when they will need to call in to resolve their issue or concern. Badly designed IVRs, therefore, often lead to customers opting out of self-service altogether and consequently reduce the return on the self-service investment. So the lesson is: keep the menus and options as simple as possible but still make it easy for the customer to talk to you as and when required. Deploying technology and then failing to update it – Many businesses simply implement and deploy their self-service systems, breathe a sigh of relief and then forget all about them. It’s a big mistake, as customer behaviour changes all the time and businesses evolve continuously. You need to track and monitor your self-service platforms and not only look at where in the process people are using them intensively and generating positive results but also at those points where people are getting frustrated and abandoning the self-service process altogether. Your self-service approach needs to be capable of running reports and generating data that allows you to review your systems and pinpoint at what point in the process most customers are leaving you. It’s those points of frustration that you should look out for most because those are the areas of your self-service application that you will need to address and revise. Failure to include clear instructions and a mechanism to reply with outbound texts – When it comes to sending outbound text messages, one of the biggest mistakes businesses make is to neglect the customer journey and fail to make the messages they send actionable. It’s very important that if the message contains an instruction to do something, it needs to be easy for the customer to follow through with that action. An alert sent to a customer advising them to top up their electricity payment, for example, should include details of the telephone number they will need to dial and even a link to a web app that will allow them to instantly log in and make a payment. This way, you allow the customer to decide which channel they want to use to interact with your business. Asking customers the same question twice when switching them out of self-service mode. If you gather information on a customer through a self-service channel and then have to escalate them to an agent, you need to ensure that agent is made fully aware of who that customer is and what they are trying to do. From the customer’s perspective, there is nothing more frustrating than being asked the same question twice or provide the same details repeatedly. What that effectively means is you can’t afford to run your self-service channels as independent silos. You need to coordinate them and bring them altogether seamlessly so that information gathered in one channel is automatically made available in another. 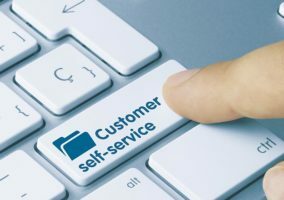 Penalising customers for going down the self-service route – Take the scenario where a customer tries to self-serve for a period of time and then has to talk to an agent. Don’t penalise them and put them to the back of the queue just because they have tried to self-serve. Instead, take account of when their interaction first started and how long they have been waiting and use that to bias their call waiting time. Implementing Self-Service – Don’t Forget the Customer!